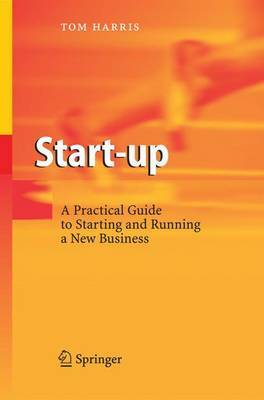 This guide for aspiring entrepreneurs provides expert advice on every aspect of launching a new business. It is designed to be of particular value for academics wishing to exploit the commercial value of a new technology or business solution. Inspiring and readable, it shows how to evaluate the strength of a business idea, how to protect inventions, reviews legal steps and responsibilities, shows how to position products in the market, how to create a business plan and raise initial capital. Case studies, exercises and tips demystify the process of starting a business, build confidence and greatly increase the chances of success.